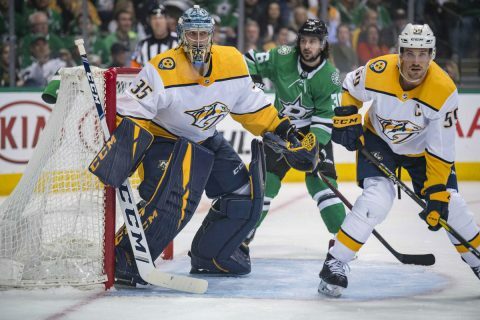 Dallas, TX – The Nashville Predators were dominated by the Dallas Stars tonight, 5-1. 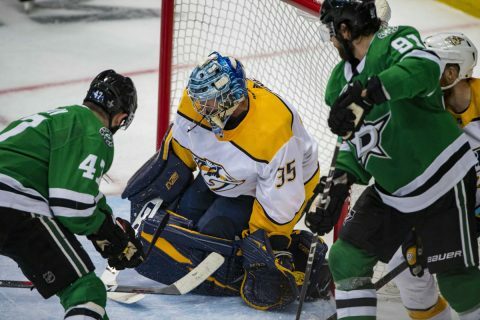 Every aspect of the Dallas attack was on point as the Stars evened the series 2-2. The two teams head back to Nashville for a Saturday afternoon matinee at the Bridgestone Arena. Puck drop is at 2:00pm. 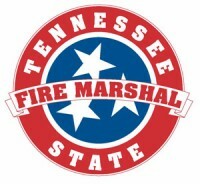 Nashville, TN – Tennessee’s overall fire death rate continues to decline following the national downward trend in the reduction of fire deaths according to statistics compiled in the recently completed annual report for the Tennessee State Fire Marshal’s Office (SFMO). 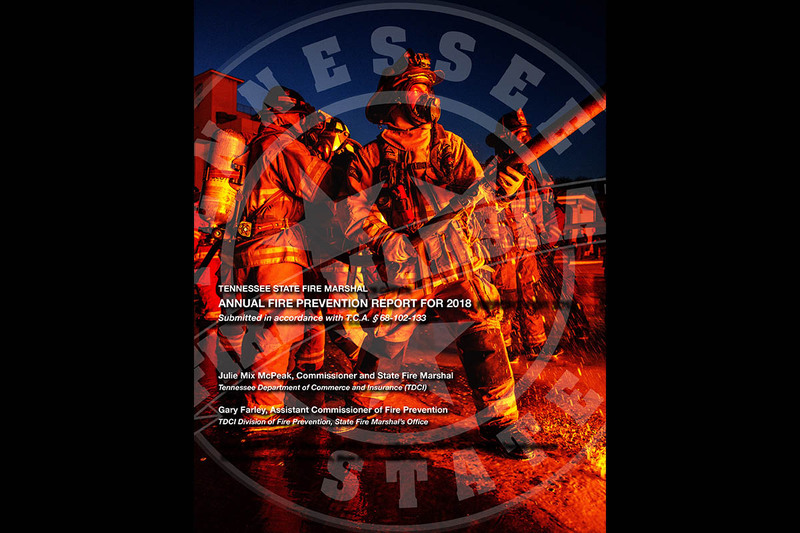 The report, which includes details of Tennessee’s overall declining fire death rate along with statewide fire prevention and education efforts, compiles data provided by fire departments from across the Volunteer State along with information, statistics, and advancements made by the SFMO’s eight sections: Education & Outreach; Fire Investigations; Codes Enforcement; Residential, Electrical and Marina Inspections; Manufactured Housing and Modular Buildings; Fire Service and Codes Enforcement Academy; Firefighting Commission; and Administrative Services. 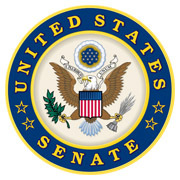 Washington, D.C. – Senators Marsha Blackburn (R-Tenn.) and Jon Tester (D-Mont.) 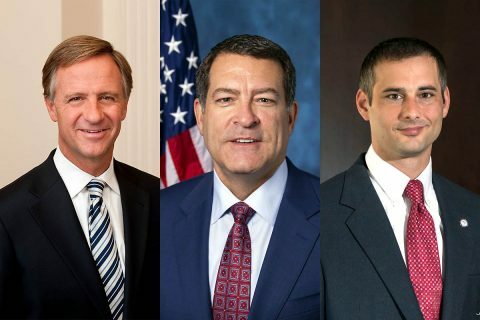 are fighting to keep the VA on target and transparent on its roll-out of the new $16 billion commercial electronic health record system for nine million veterans. 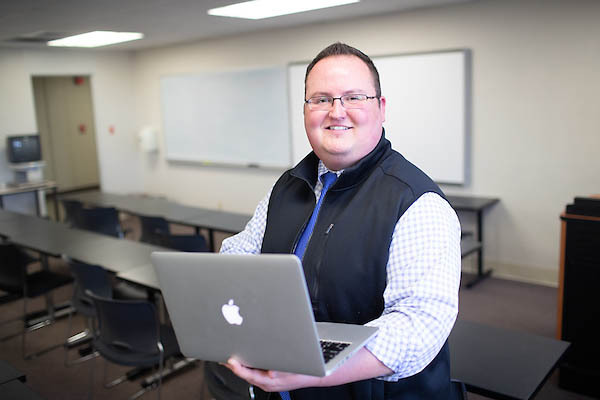 The VA is currently undertaking a decade-long transition to bring veterans’ health records into the 21st century by ensuring that veterans can have access to a seamless electronic health record across the VA and Department of Defense health systems. Blackburn and Tester introduced the VA Electronic Health Record Advisory Committee Act to establish a third-party oversight committee to help monitor the implementation of the new electronic health record system. 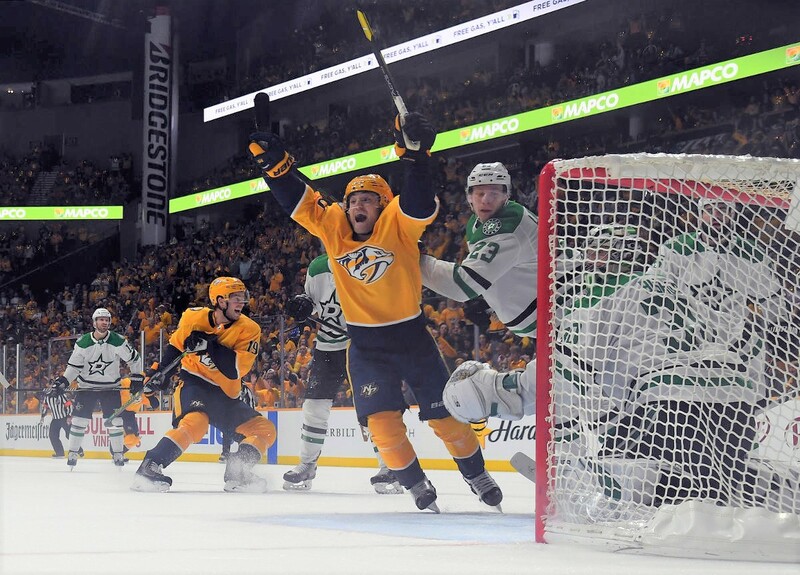 Nashville, TN – The Nashville Predators evened their playoff series against the Dallas Stars tonight with an exciting, overtime win, 2-1. Craig Smith drove the dagger in the heart of the Stars with his overtime winner. 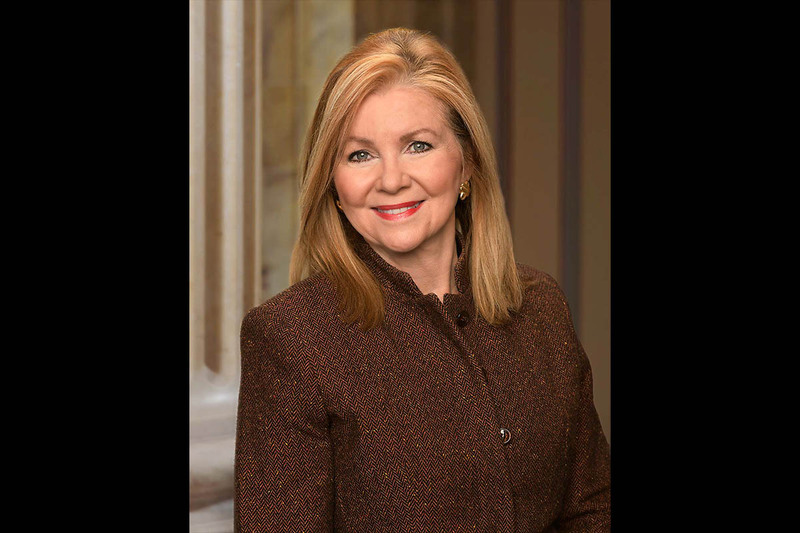 Washington, D.C. – Thursday, April 11th, 2019 Senator Marsha Blackburn (R-Tenn.) introduced S.1116, the Balancing the Rights of Web Surfers Equally and Responsibly (BROWSER) Act. The BROWSER Act requires communications and technology companies to provide users with clear and conspicuous notice of their privacy policies and the ability to opt-in to the collection of sensitive information and to opt-out of the collection of non-sensitive information. Clarksville, TN – Mark Riggins, a 23-year veteran of the City workforce, has been named acting General Manager of the Clarksville Gas and Water Department. 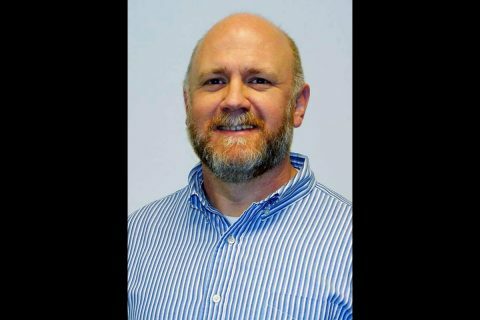 Clarksville Gas and Water Department acting General Manager, Mark Riggins. 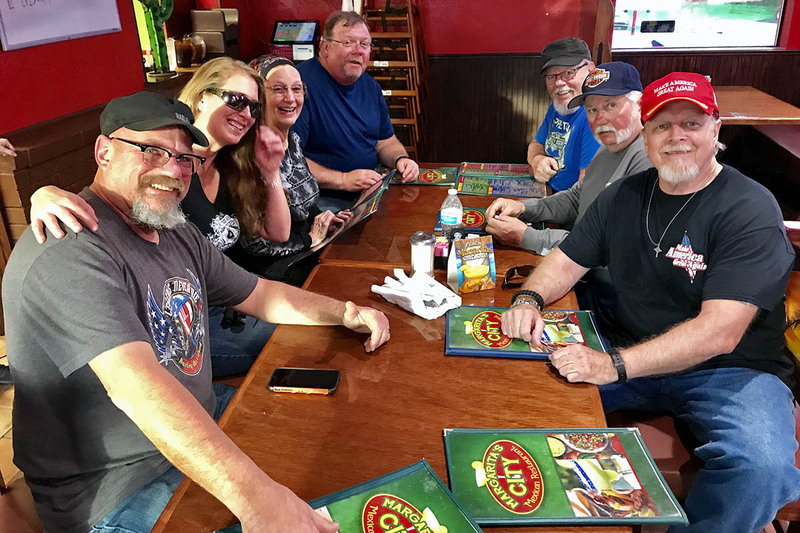 Kerrville, TX – Last month I was invited to travel with a few other bikers to Texas. 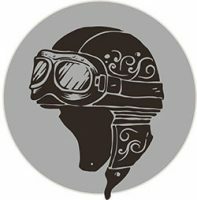 I’ve ridden in Texas and it’s some of the best riding I’ve ever experienced. 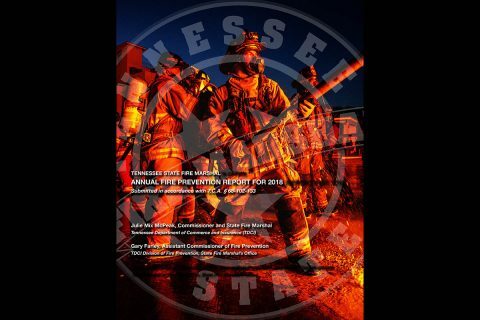 Eight of us took off from Clarksville early Friday morning. We made the halfway point in Texarkana, Texas by late afternoon. After a quick meal, we all retired to our rooms for some much needed rest and relaxation. Tomorrow was going to be another long day in the saddle. We had a slight delay in Little Rock as we worked our way through stop and go traffic due to, ironically, a motorcycle accident. Other than that, we had a good ride and we were safe and sound.